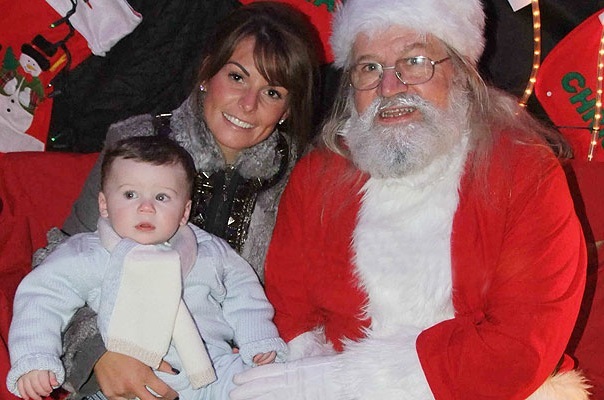 OK, so at this point in his life, Kai Rooney is looking really adorable. Perhaps it's just his pre-Shrek phase, or hopefully he's gotten more of his mother's good looks. Coleen's studded Louboutin rider boots have already been indicated as swoon-worthy (and made of unicorn tears and fairy dust).